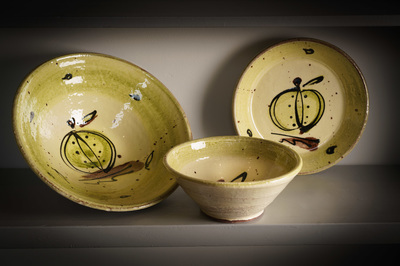 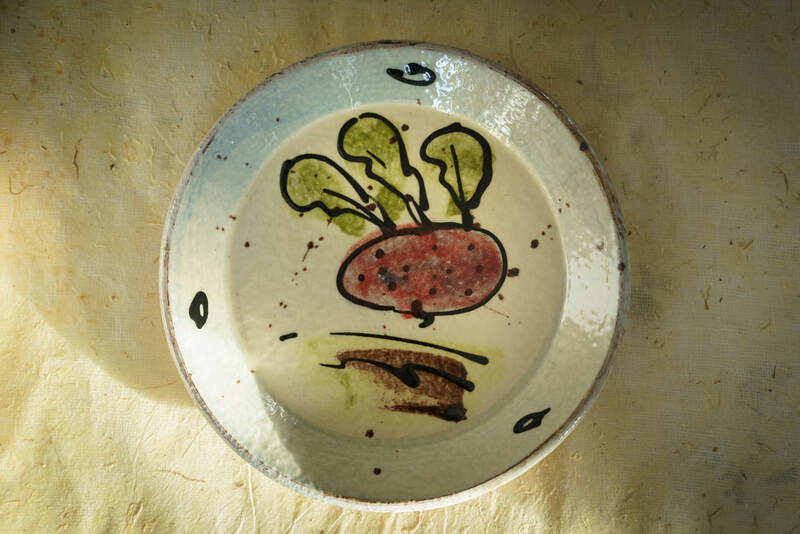 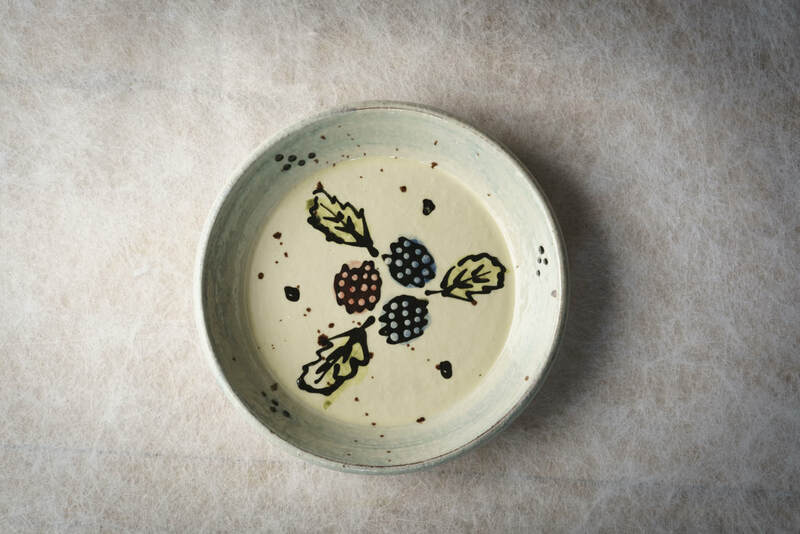 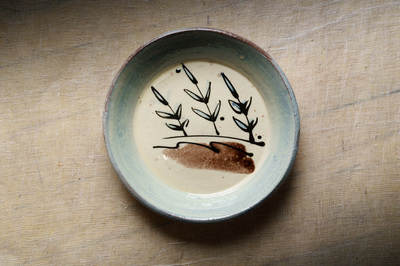 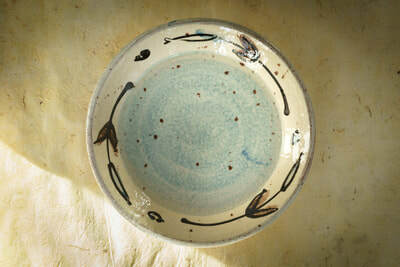 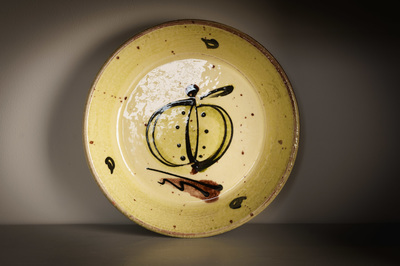 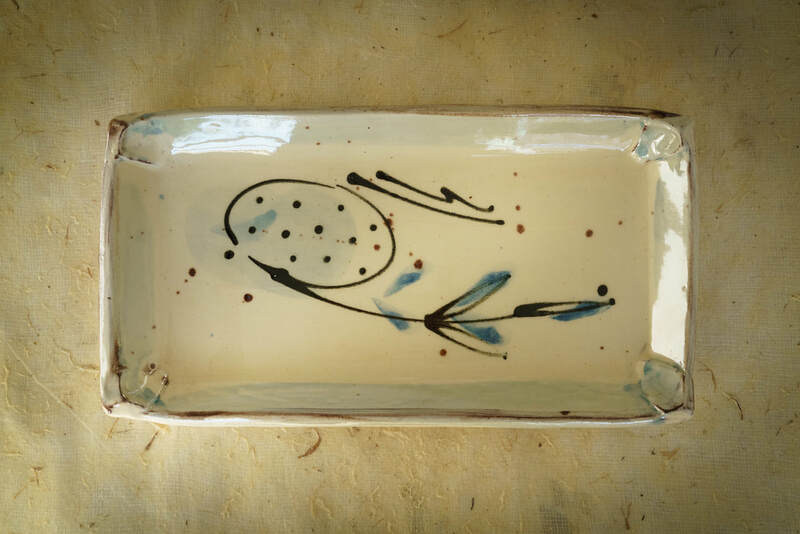 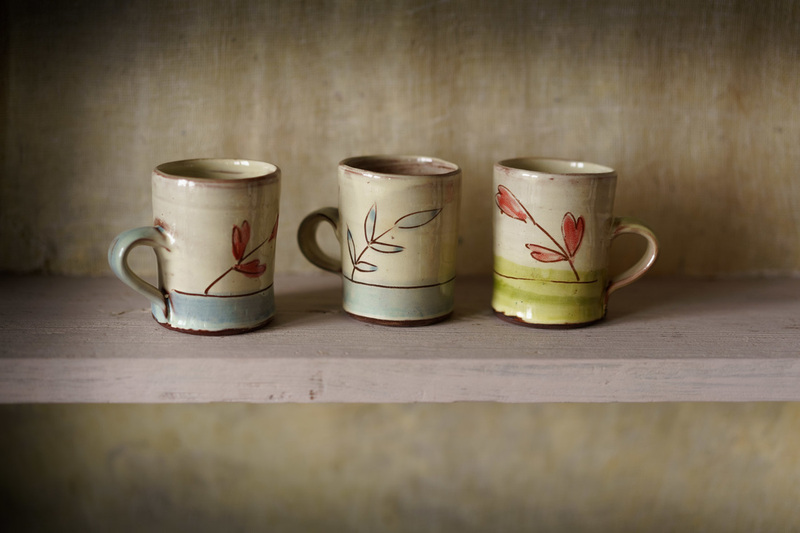 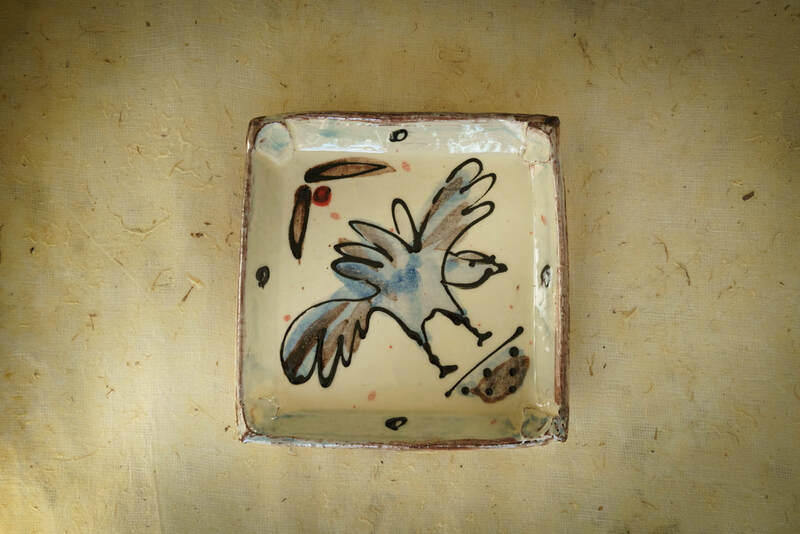 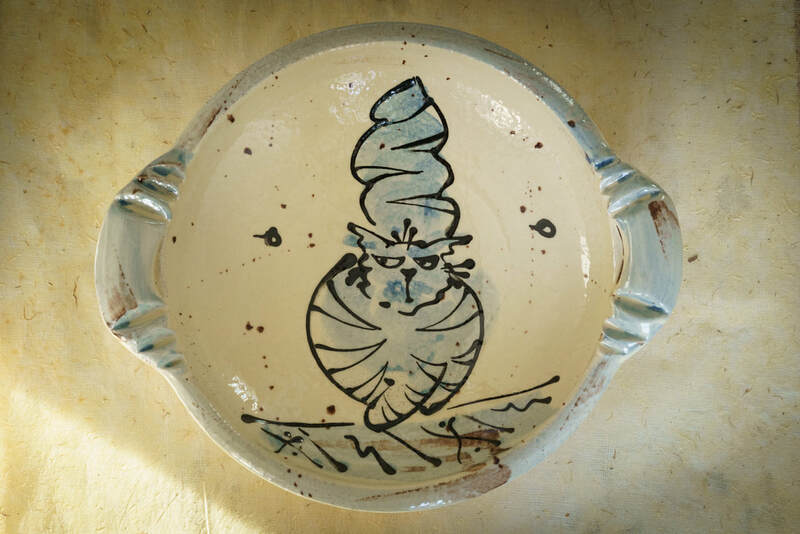 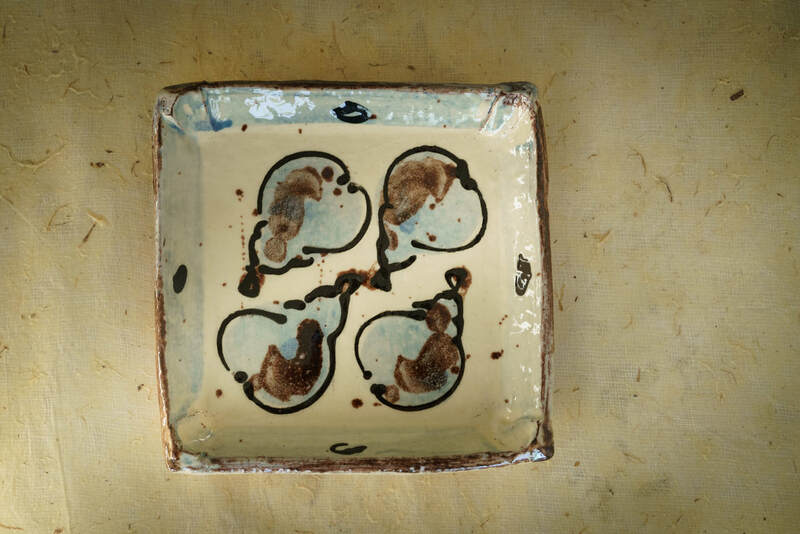 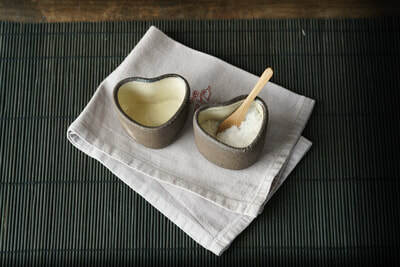 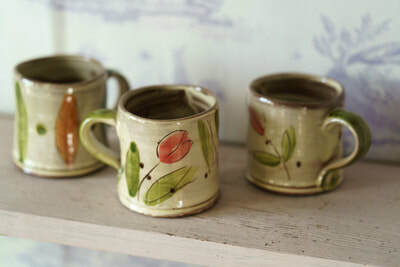 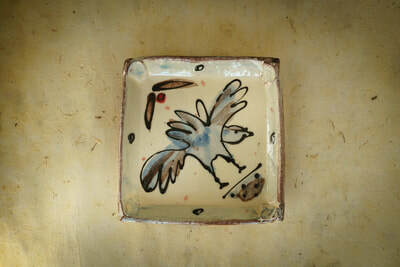 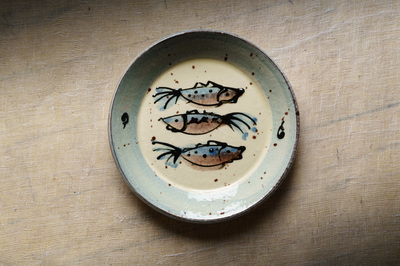 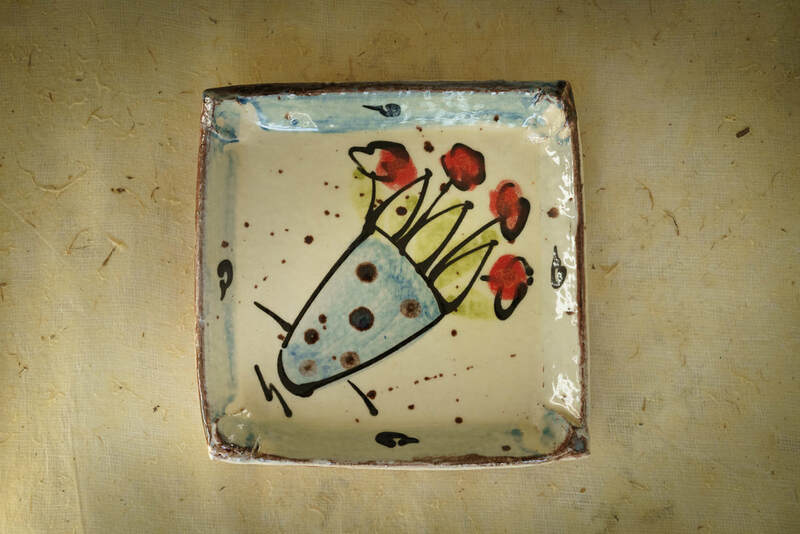 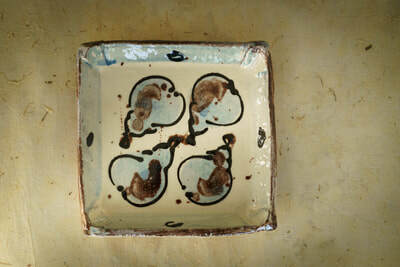 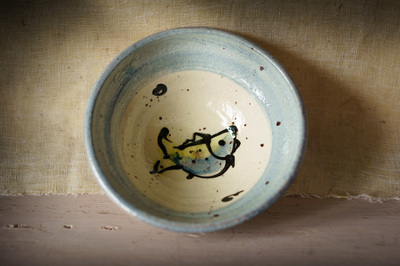 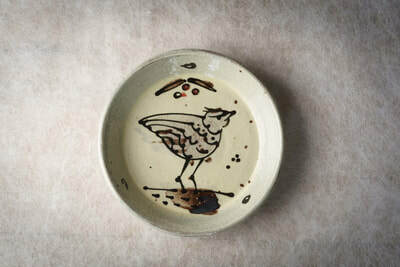 All tableware is made from earthenware clay and hand-decorated with slips and coloured glazes. As each piece has been individually handcrafted, there may be slight variations in size and shape from those shown. 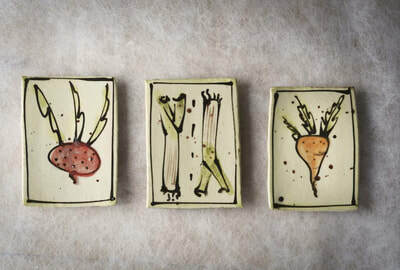 This is what makes each pot unique.